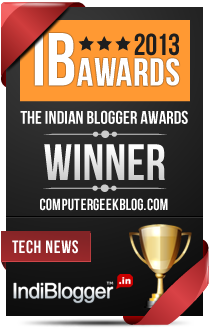 Christina Battons, Author at Indian Tech Blog, Designing, Gadgets Review, Blogging Tips and More. Christina Battons is a creative writer and content strategist who researches and writes content at leadership, writing, professional development, motivation on behalf of EliteEssayWriters. As a trained writer, I love discovering new ways to use my writing as a tool to further the education of others. You can find me on social media, such as Twitter or Facebook.